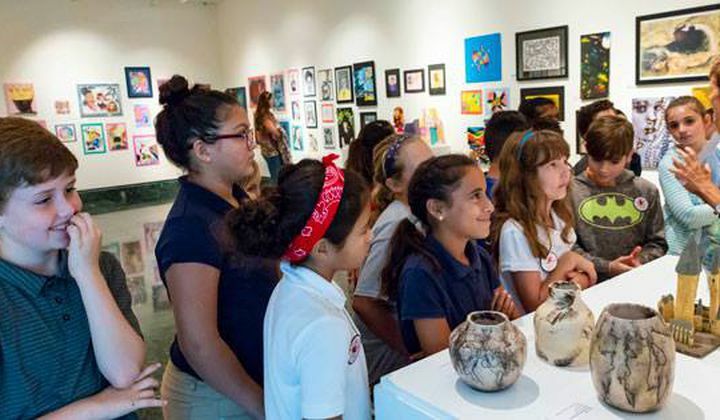 Artis—Naples, The Baker Museum is one of the foremost fine art museums in Southwest Florida. 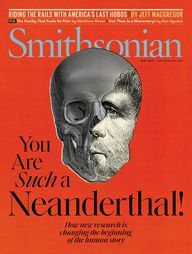 collection of more than 4,000 objects. 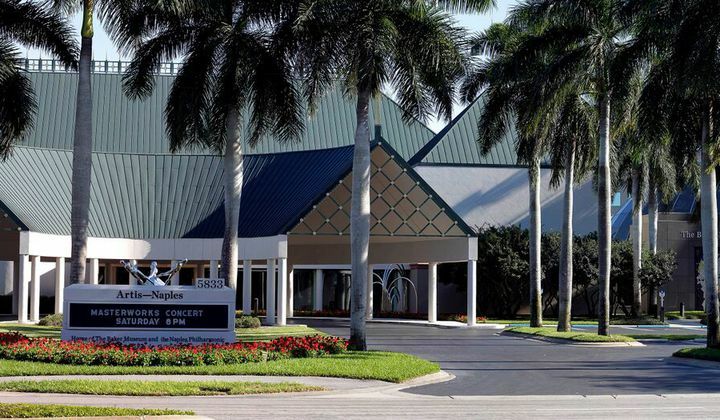 Artis—Naples’ visual arts emphasis dates back to the founding of its Pelican Bay cultural campus in 1989 with the Hayes Hall galleries. The Baker Museum proper will remain closed for the 2018-19 season while we repair and expand. In the meantime, exhibitions will be featured in the Hayes Hall Galleries and on the grounds of the Kimberley K. Querrey and Louis A. Simpson Cultural Campus. This exhibition draws on The Baker Museum’s deep connection with music in visual art, whether fashioned through direct representation or metaphor. Selected works from the permanent collection explores the representation of music through an in-depth look at a group of paintings, sculptures, prints and objects by 20th-century artists, and shows a wide range of approaches to the metaphors for love; religious devotion; harmony; the passage of time; death and immortality — all themes of significance in music and the visual arts. Artis—Encounters features a selection of works from The Baker Museum’s permanent collection by American, European and Mexican artists. Selected for their aesthetic, stylistic and thematic attributes, this group of paintings and sculptures acquires new meaning in the context of Hayes Hall, and in the company of this fall’s new exhibitions, as well as sculptures on the grounds of the Kimberly K. Querrey and Louis A. Simpson Cultural Campus. 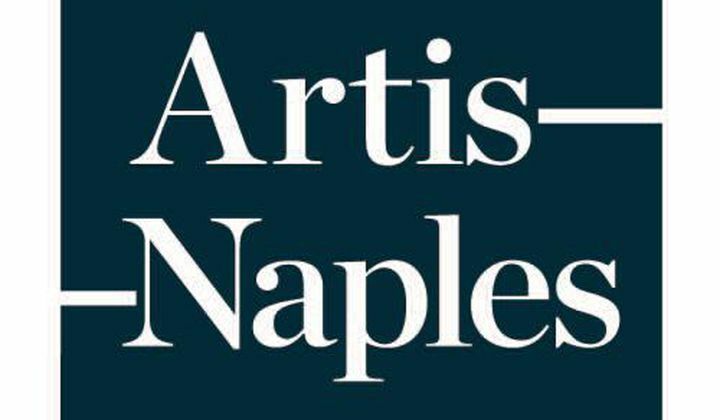 This exhibition is organized by Artis—Naples, The Baker Museum. Artis—Naples showcases internationally-renowned contemporary American artist and filmmaker Philip Haas, whose monumental outdoor sculpture exhibition The Four Seasons has been on a five-year, nine-venue tour of museums and gardens in the US and Europe, including New York Botanical Garden; Nelson-Atkins Museum of Art; Crystal Bridges Museum of American Art; the National Gallery of Art, Washington, D.C.; the Gardens of Versailles; and Piazza del Duomo in Milan. Sponsored by the Schrenk Family Foundation, this intensive photography program is aimed at highly motivated Collier County high school students. Each year, a class of up to 20 students is selected to participate. The program consists of four weekend workshops during the academic year and a two-week seminar in June. The primary instructor for the Photography Institute is J. Tomas Lopez, M.F.A., professor of photography, and director of electronic media at the University of Miami.